Welcome to the RainShadow Labs Giveaway! Hosted by A GAL NEEDS...and Lynchburg Mama. Are you are a small-business owner who is interested in having only the best ingredients in your lotions, soaps, cleansers or serums? Or are you a savvy consumer who also wants the best in your products but who wants to pay wholesale prices for them! 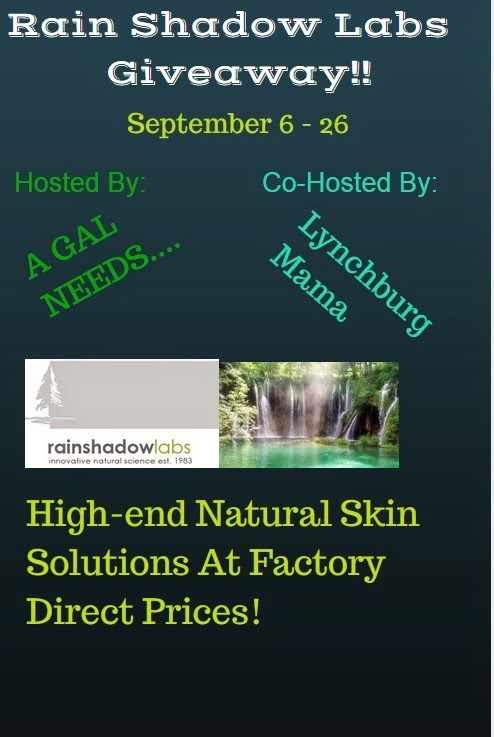 RainShadow Labs is located in Oregon and has been manufacturing private label skin care products for a variety of brands for 31 years. What isn't as well known is that their products are available to regular consumers as well. 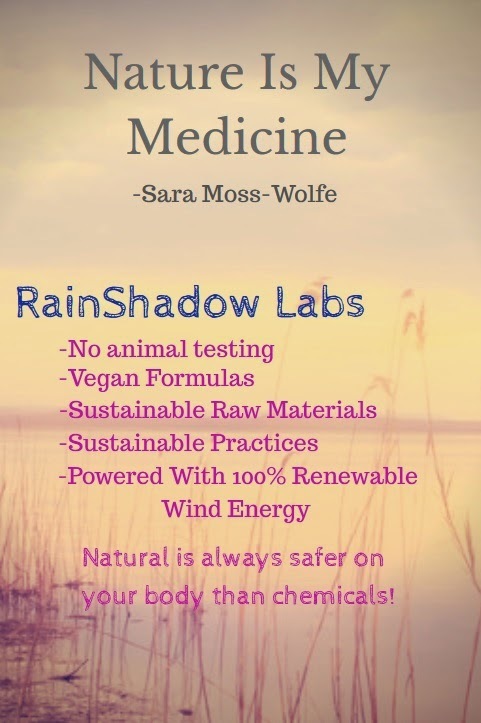 They have a vast inventory and one could spend hours on their website or blog learning about natural ingredients and their functions within the many and varied products at RainShadow Labs. 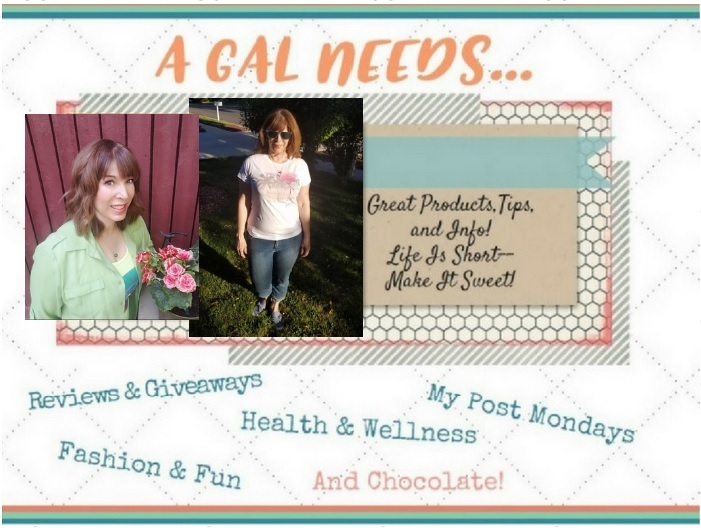 Read about Helena's experience with the product she ordered. Rainshadow Labs has generously offered one reader a $70.00 Gift Code so they can order whatever they want. I can guarantee it will take awhile to decide what you want because there are so many options! To help you in your decision, you can download the printable catalog and price list, found on their home page. If you can't wait to try these products, you can order their sample sizes. The first 3 are free (shipping not included) and after that, they are only $3.95 + shipping. The sample sizes are quite generous and will last up to several months with regular use! I learned they have 68 products under their Essential Oils area--my fave products of theirs. They sell fruit scented products. I learned that they are in Oregon, and make their own products! They are 100% wind powered ! I learned that they are based in Oregon. They do custom manufacturing for private labels. What an amazing company they do Private label, Wholesale, they are wind powered, they don't test on animals, they are based in Oregon and sell sizes from 2oz to 55 gallon pales. Can't wait to order from them. I learned they are an incredible company that is concerned for us and our environment. They are also wind powered. I learned they are women owned and operated and don't do animal testing.